After becoming the winningest coach in college football history, Paterno’s legacy is challenged and he is forced to face questions of institutional failure. 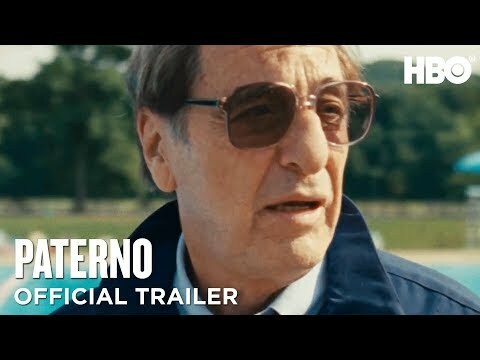 Academy Award and Emmy Award winner Al Pacino returns to HBO in the title role, as Penn State’s Joe Paterno in the aftermath of the Jerry Sandusky sexual abuse scandal. Paterno was released on DVD 236d ago in the US. Notify me when Paterno is available.